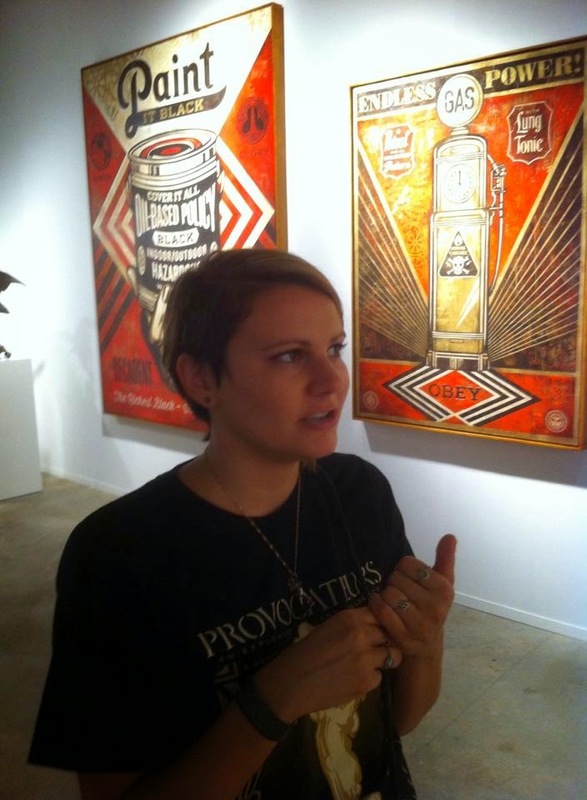 Only a recent fan of Clare Rojas’ work, I first came across her talent while working as a gallery assistant to Shepard Fairey this past summer at “Art Alliance: The Provocateurs” pop-up show held in Chicago. 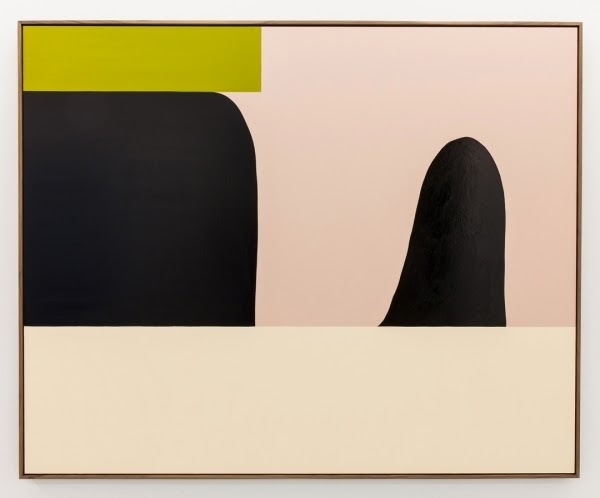 Having an art history background, a bachelors degree in fine art and an eye for retro sixties abstraction, Clare Rojas’ pieces resonated the most with me out of the forty-some artists exhibiting in the show. 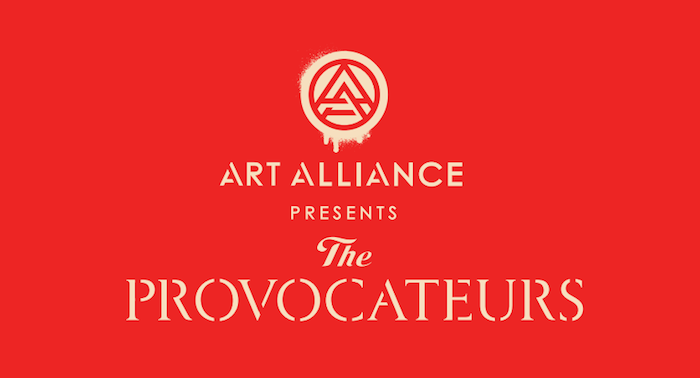 World famous contemporary artists such as Keith Harring were among the artists being shown, a diverse group from Fairey himself and rising star Cleon Peterson to wheat paste and paper artists such as the talented Swoon and rock star, artist singer and guitarist of Rancid and The Transplants, Tim Armstrong, many of which I had the pleasure of meeting during the five-day long art show. Above are images from Art Alliance, the first of Clare Rojas' work and the second of myself in front of Shepard Fairey's work. 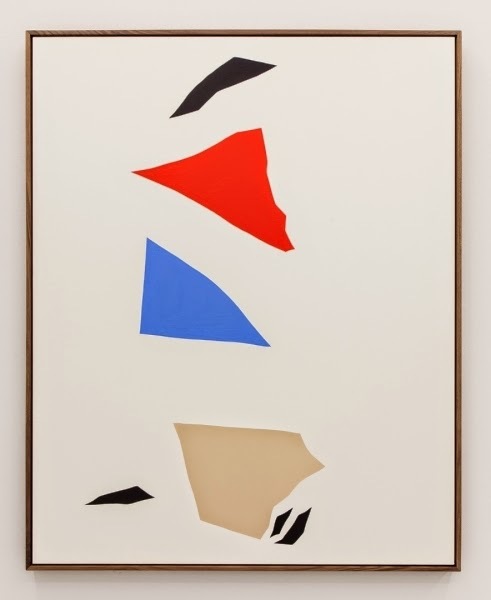 I welcome Clare Rojas’ recent return to abstraction on account of its sheer aesthetic appeal. Still referencing both traditional female roles as well as geometric shapes that bare resemblance to the craft of quilting, Clare’s paintings have a link to fiber and material traditions in addition to appearing in likeness to modernist paintings. These patterned motifs are far from accidental, as Rojas has immersed herself in contemporary and cultural studies on women and their traditional roles in society. In the past Rojas’ works reflect this examination on the female’s subordinate roles and often portrays it’s opposite through narrative. This body of work differs in that it is about purely visual aspects of style and form. 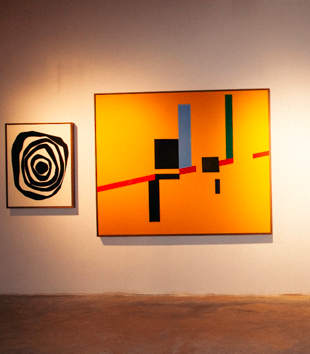 The pieces are as much about color as they are about line and composition. Moving away from female iconography, this work is more visceral than it is intellectual. Her abandonment of heavy social context puts her in a direction that celebrates Modernist properties expressive through color and form. 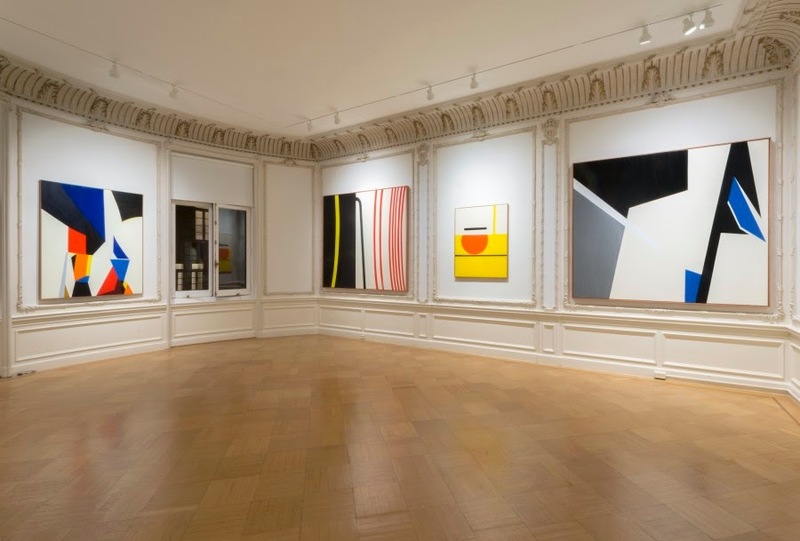 Clare explains that working with abstraction, shape and color have become a way of seeing in terms of feeling rather than intellectualizing. For her, this transition can be described as a way of getting out of her head and into her body, where the work becomes instinctual rather than premeditated and carefully researched. 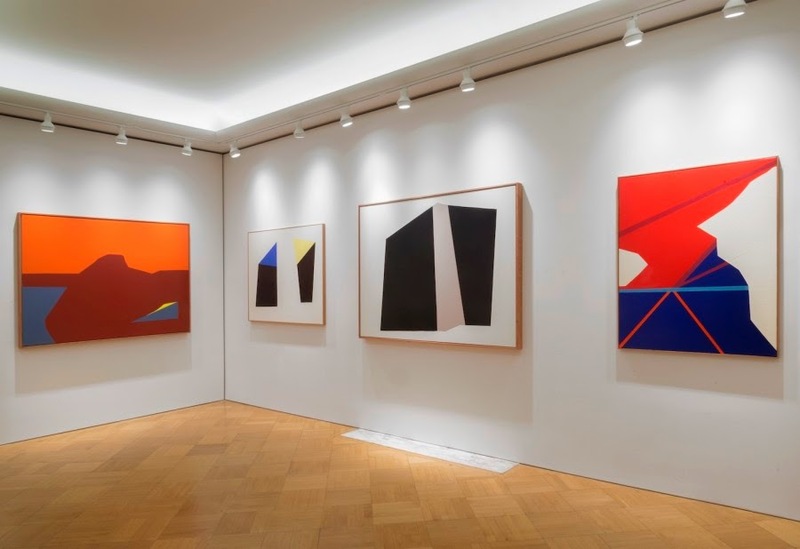 Her work is captivating as a geometric abstractionist, exploring color theory and color extension and the roles sharp, clean and round edges can play in the reading of her art. 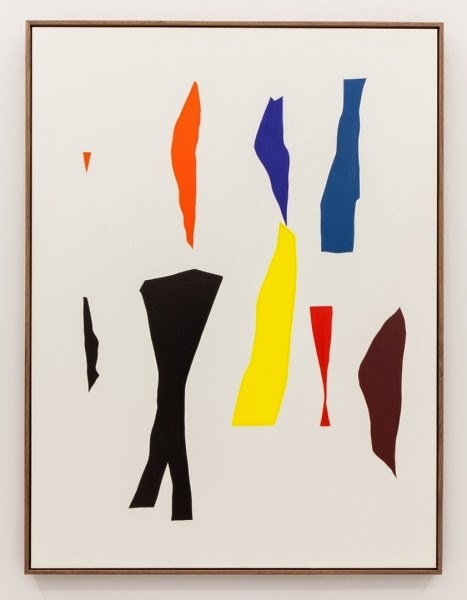 There is excitement that can be derived from Rojas’reduced color palette, especially when opting to express ideas through saturated primary colors. Playing with hot and cool colors of equal color intensity and pairings of complementary colors, Rojas is able to express seemingly complex ideas that are ultimately primal. 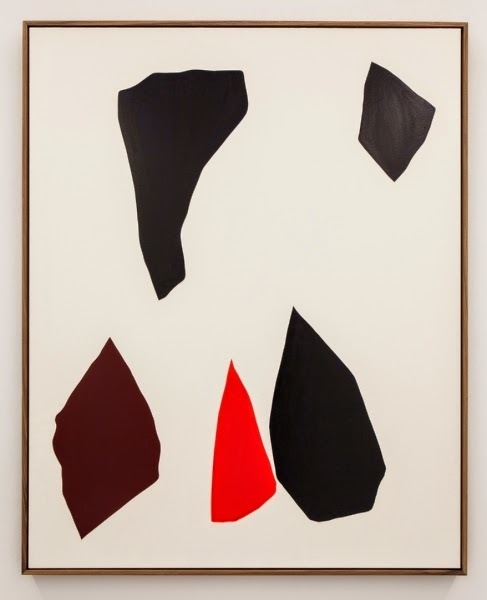 Rojas knows how to cause tension in her abstract works as with dissonance in music, or the relief of a minor chord giving way to major. Instinctually, she orchestrates the way planes of color can be read exemplifying the importance of perception in terms of art. Motifs of sharp and round edges allow the viewer to react to visual cues rather than reading into historic or cultural context. 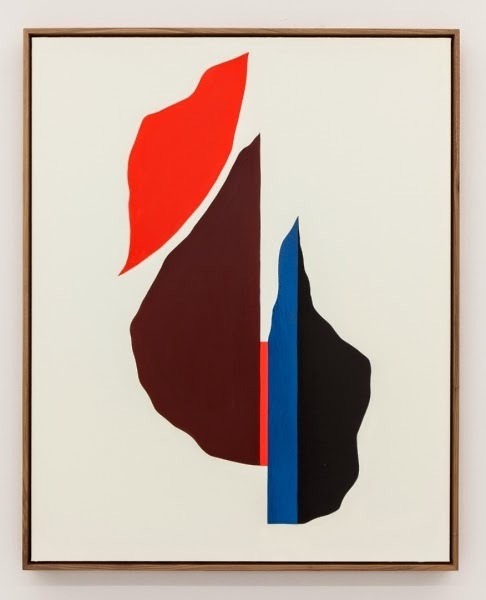 This work provokes emotion from the viewer, reminding us of the importance shape and color play in a body of work whether planes of color are touching, colliding or floating in space. 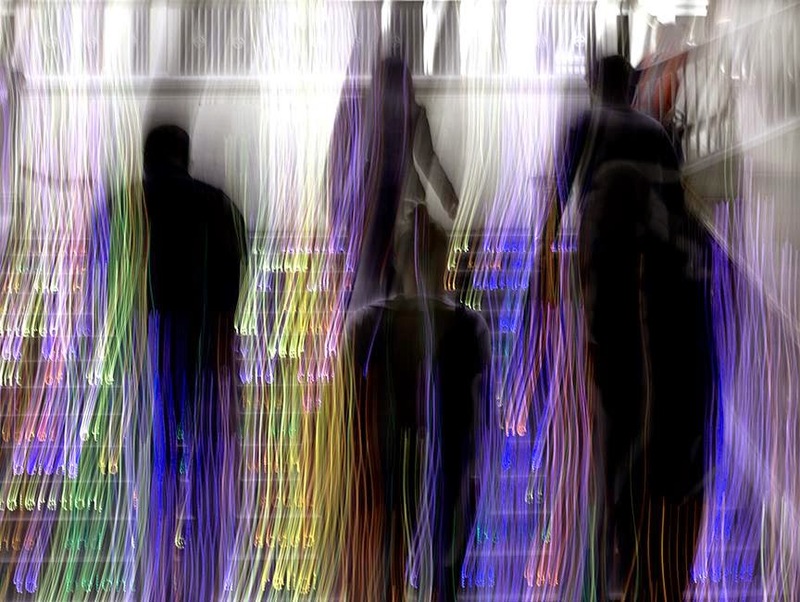 Darryll Schiff is also known for his brilliant use of color extension in photography. 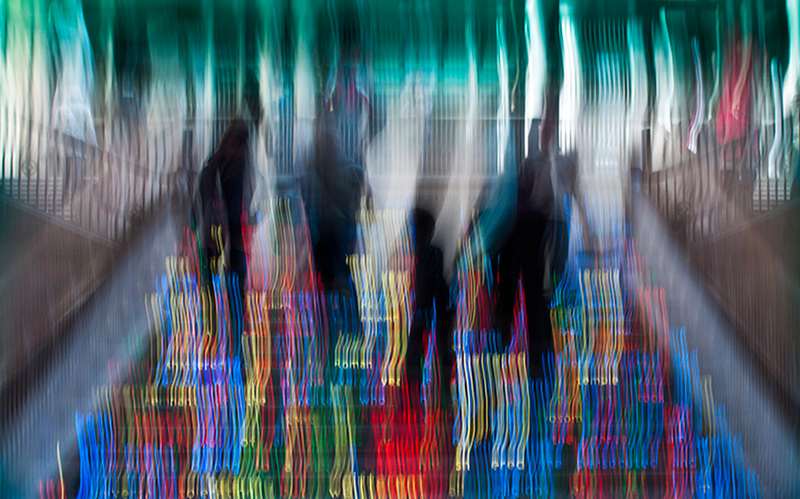 His photographic works are a beautiful, unexpected interaction of color. Though most of Darryll’s published works are representational pieces, he does have an exciting new series in the works, titled “Quintessence.” This new series is entirely abstract with a focus on light and color. 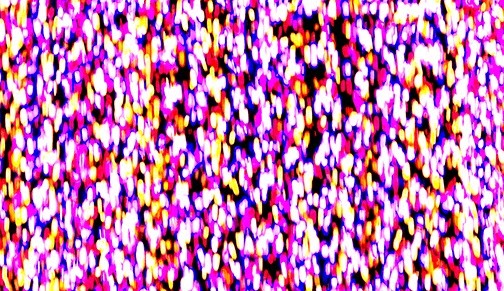 Some areas are denser with light than others, creating a dispersion of depth and motion one might expect given the title and it’s reference to both a cosmic force and the purest form of energy. Even with Darryll’s representational works, you can see he takes spatial relationships into great consideration when composing an image. Darryll has tight control over what recedes visually and what comes forward in his color palette; this is in part what makes a masterful composition. Contrast of extension is all about proportion; this is why Darryll’s work has such a strong noticeable balance. In other instances, Darryll intentionally makes one color more active than the others as a contrast to draw emphasis on important areas of the image that hold significance to the message of the piece. The instinctual color knowledge both Clare and Darryll possess goes beyond design elements, it is integral to the work they create. The use of color greatly impacts the message of their compositions. Emotions are generated largely based upon balance of equivalence or disproportionality in a work of art. In some of my favorite works composed by Darryll, I find myself drawn to cool color schemes with washes of bright color and light. This technique is applied throughout Darryll’s famed “To Heaven” series. It is especially compelling to look at side by side comparisons from this series to see his inversion techniques. 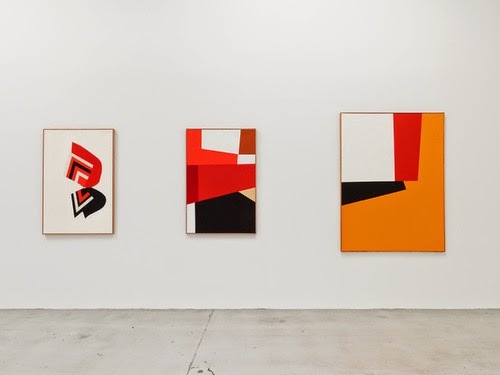 Similarly, Rojas has paintings from the same series of work that seem to invert areas of space and form.